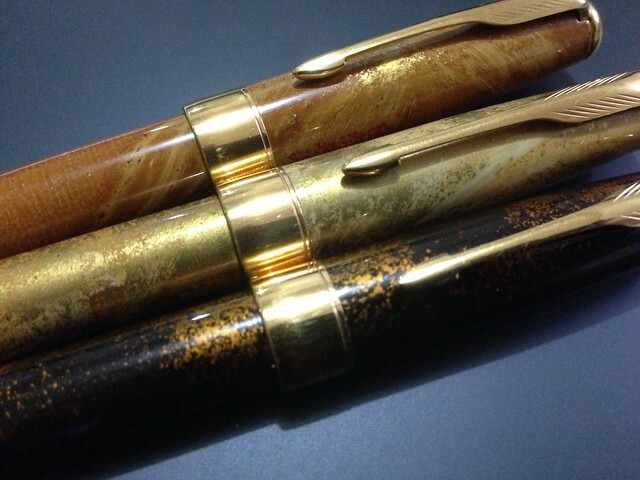 This entry was posted in Pens and tagged lacquer, Parker, Sonnet by penmanila. Bookmark the permalink. keep on writing sir butch!